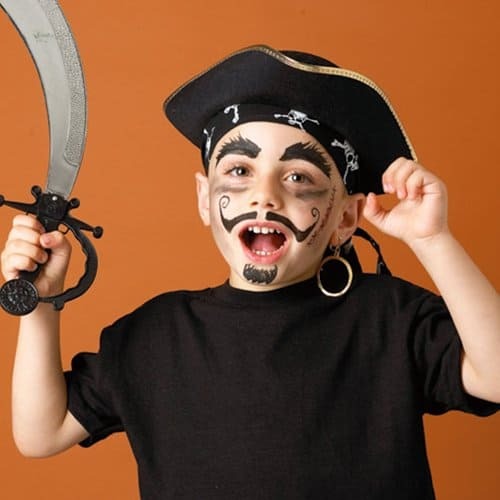 Are you planning a pirate theme week or a pirate theme day? It doesn’t matter if you work at a day camp or a resident camp, this book is designed to help you in your planning. 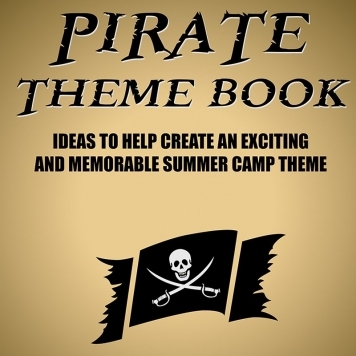 In short, the book includes everything you need to plan a week of Pirate camp.